Concert Ticket Giveaway that’s Floating Awesome!! Introducing four clever ways to win a pair of tickets to any of the next 11 concerts at Marymoor! That’s right! YOU get to pick which superfun concert you want to take one of your superfun friends to! Take a look and see what’s left. Awesomesauce! 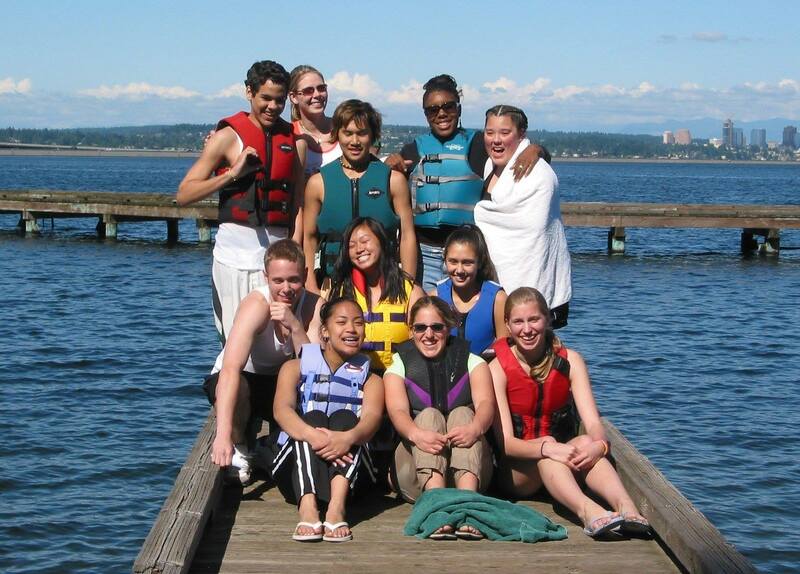 All’s ya gotta do – is take and share a photo of you, maybe you with your buddies, or maybe just your buddies – wearing a life jacket. Ideally *in* or nearby a body of water in King County. And the four ways to win these tix? Post it by Monday July 20 by 10am. You’ll be entered in a drawing pool per your favorite social media platform – can’t decide? Then go ahead and enter the same photo on all four! Around noon on Monday, we’ll post a video revealing the names of the lucky draw. Four individual winners will receive one pair of tickets to a concert at Marymoor Park. Winners will be notified no later than 5:00 PM PST Monday, July 20. Entrants must post a photo per the above request. No King County Parks employees or their families are eligible. One entry per person per each social media platform – that’s four max entries per individual. Any entries displaying tastelessness, racism or discrimination will be removed and excluded from the contest at our discretion. 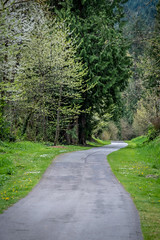 By submitting a photo, entrants agree to give King County permission to use their photo and/or name for promotional purposes (example: your photo and first name on our website). Ticket give-away winners will pick up their tickets at the Concert Box Office at Marymoor Park. Parking and concessions not included. Entrants must agree to all of the above terms to be eligible. Be sure to visit the King County Parks website for even more ideas for getting out and exploring parks, trails and other features of your big backyard. Previous Post OMG! OMG! OMG! PIANOS!